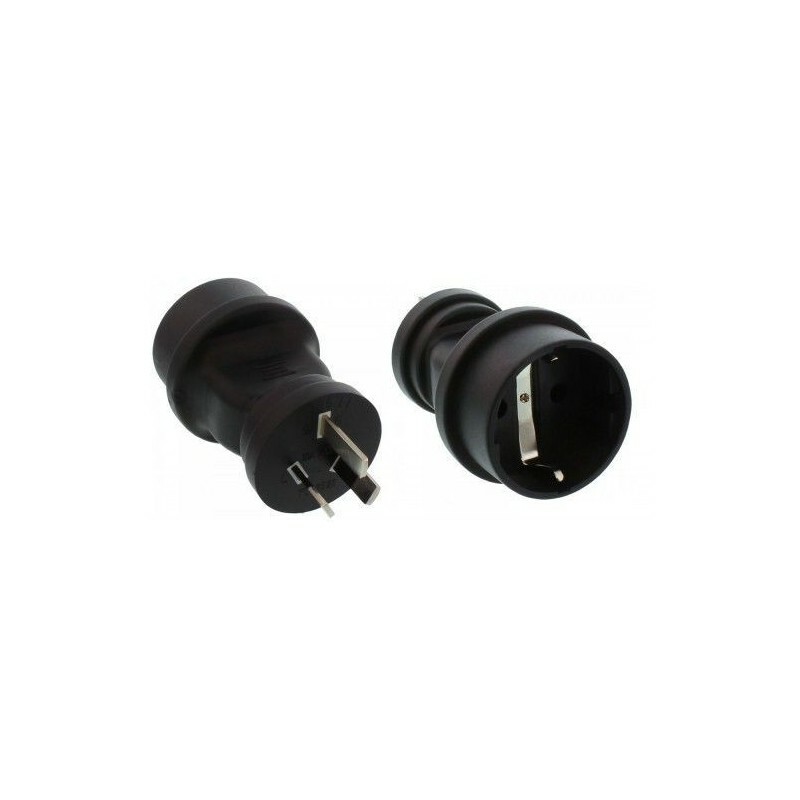 Wall plug adapter for the use of the Y-power cord in countries with Australien Type I wall socket standard. ATTENTION : This adapter is needed ONLY for the Y-power cord if the Y-power cord must be used in Type I countries such as Australia and New Zealand. Please contact us if your country is not on the above list, but uses standard B, I or G, so we can send you the correct power cord with your Camplifier.